If you ever wondered what else Alexa Echo Could do then you have to wonder no More. 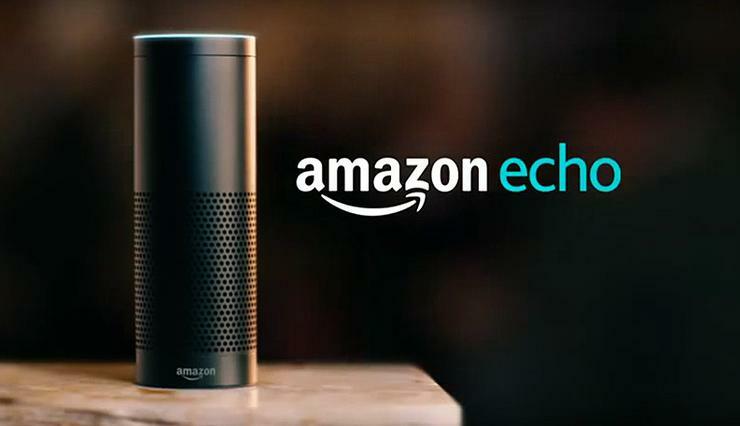 New apps and devices are becoming Echo-friendly, and the little tower is behaving less like a “smart speaker” and more like a “digital assistant.” You can arrange schedules, coordinate your entertainment center in several rooms, and even operate appliances – all without lifting a finger. Many of these activities will require special equipment and a little time to link them through Bluetooth. Once you do, Alexa’s wireless sorcery is bound to astound you. You’re listening to a podcast in the living room, right next to your Echo. Then you realize you need something from the garage. You don’t want to lose the flow, so you pick up a compatible device. “Alexa, send that to my Fire tablet,” you say. Now your podcast is portable. This process works with Echo Dot, of course, which is its own speaker system and can be placed in multiple rooms. You simply can’t find your phone, no matter how many cushions you rip out of your sofa. How will you ever tell your spouse to pick up milk on the way home? Then you remember: “Alexa, trigger find my phone.” Echo will then call your phone, and you can follow the ring tone or vibration to its location. This trick is especially handy when you’re alone. It shouldn’t be surprising that a device created by the world’s biggest online retailer would make it simple to buy things from Amazon. The easiest objects to purchase are the one you’ve ordered in the past. You can say, “Alexa, buy more paper towels,” and the device will automatically place an order for the brand you’ve already bought. Without having to touch your phone, much less turn it on and fire up an app, you can orally arrange an Uber or Lyft ride. “Alexa, ask Uber to request a ride.” If you already have an account with Uber or Lyft and have coordinated these services, you can call a car to your house. The smarter your house gets, the more appliances you’ll be able to operate with your voice. The list is as big as a house. With a smart thermostat, you can say, “Alexa, set the temperature to 78 degrees.” With a smart security system, you can say, “Alexa, lock my door.” Just call out, “Alexa, dim the lights,” and your smart lamps will set a new mood. You don’t necessarily have to be in the same room as the smart device. With the Garageio device, you can tell your Echo, “Alexa, ask Gargeio to close my garage,” and your door will roll closed.